Welcome to Connected! 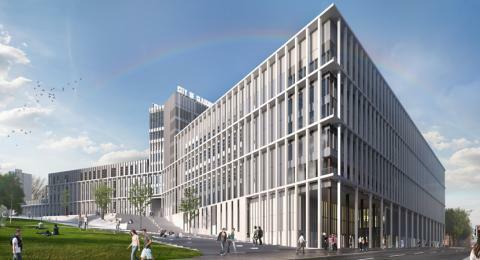 City of Glasgow College's Intranet. 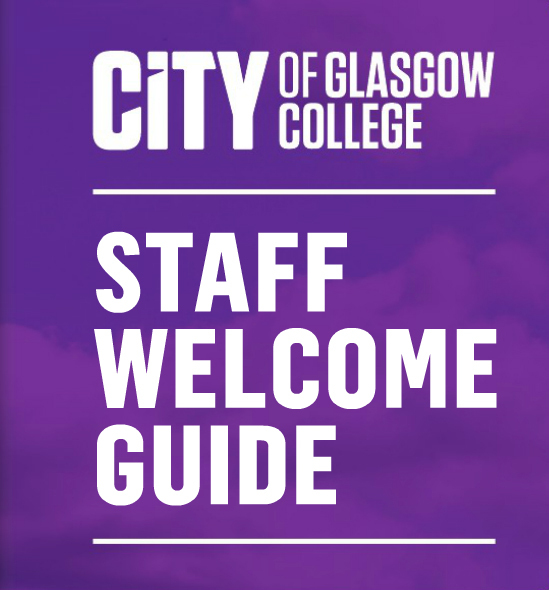 Visit City of Glasgow College Home page.